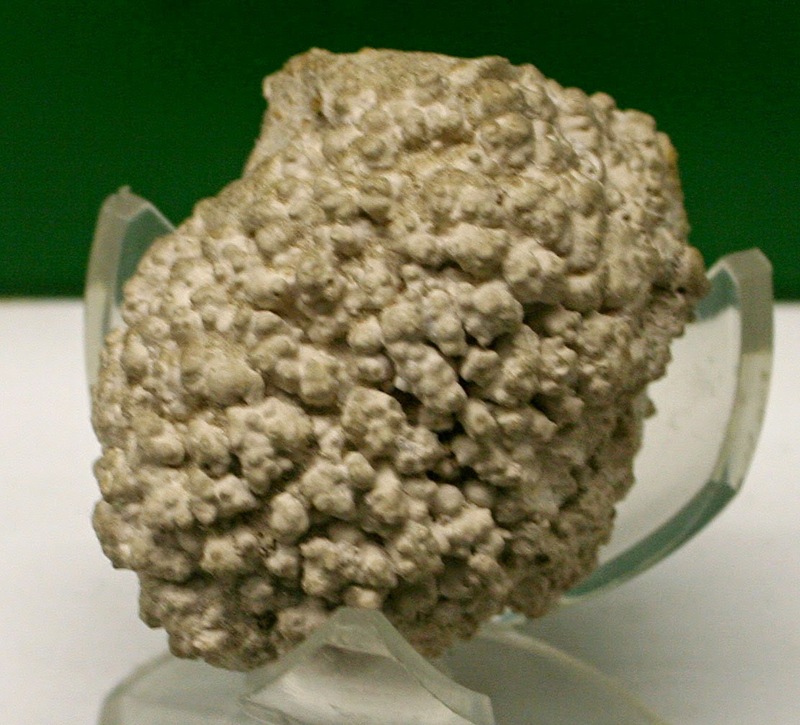 This picture shows a Lithothamnium calcareous algae fossil. It was found in Cagliari Sardinia Italy. The fossil dates to the Quaternary Period. Specimen can be seen at the Museo di Paleontologia at Sapienza University of Rome Italy.